China’s Tencent has announced that it is raising $600 million from professional investors by way of an international offering of senior notes, as noted by Tech in Asia. The company has partnered with Goldman Sachs, Deutsche Bank, Barclays, Citigroup, Credit Suisse, J.P. Morgan and ANZ on the deal. The annual interest rate for the notes, which are due in March 2018, is set at 3.375 percent. 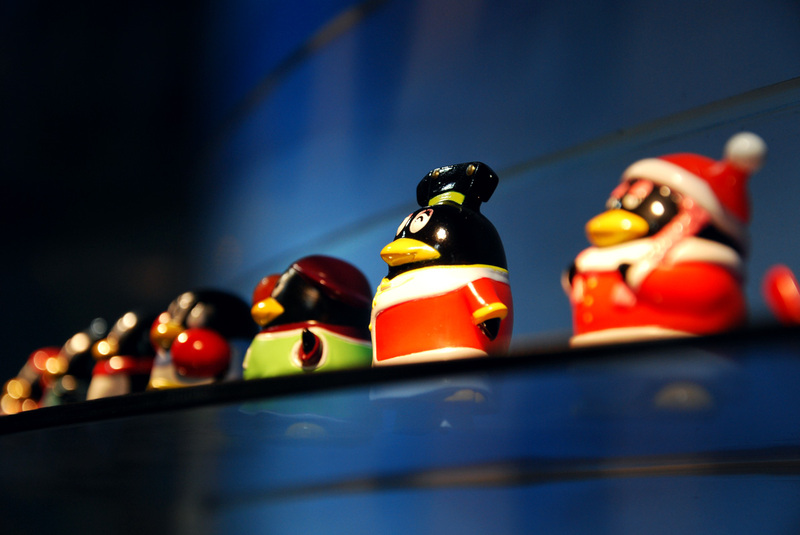 After fees and other expenses, Tencent expects to net $593,826,000 from the offering. Interest will be paid semi-annually in March and September, with the first payment to come in March 2013. It’s not yet known what Tencent plans to do with the money, though the company said earlier this year it plans to “continue to be active in mergers and acquisitions.” Such investments are dual-functioning, as they help Tencent cement gaming dominance back in its home country while also opening up new markets abroad. The company recently completed its $27 million investment in Singapore’s Level Up and has also announced strategic partnerships with major US gaming companies Activision Blizzard and Epic Games. First, they will invest in the logistics infrastructure required to challenge Alibaba’s Taobao in e-commerce. The second direction is mobile, investing in products that will allow them to turn their success with Weixin into a much wider mobile play, all while developing a slick way to monetize their success. Success in e-commerce and mobile both demand significant capital investments, and investors don’t want to be diluted in the effort to get there. With more than 100 million users, Tencent’s Weixin/WeChat messaging service has been a hit. It has begun attracting the attention of international brands like Nike, which recently launched its first campaign on the platform. As China’s largest Internet company, Tencent isn’t exactly strapped for cash. For the second quarter of 2012, it posted $1.7 billion in revenue and $491.8 million in profit. It also had roughly $3 billion in cash, including short-term and long-term borrowings and notes. Its revenue stream looks to be fairly steady, as well, given the more than 30 million premium users of its QQ service and its 30 percent share in the Chinese Web and social networking service gaming market.